August has seen a further shift in the economic balance of New Zealand with dairy prices continuing to slump due to increased production in the United States and huge stockpiles in China. 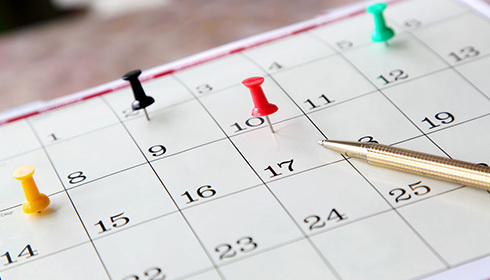 We need to be reminded that it is not all doom and gloom with many other New Zealand industries projected to make significant gains throughout 2015. 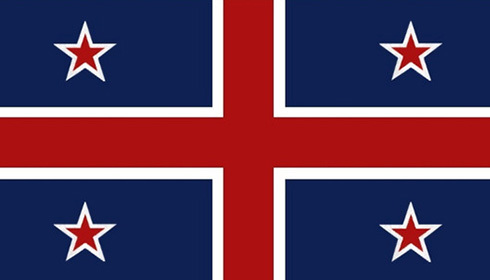 With economic news aside the New Zealand public has finally begun to give their 2 cents on the looming Flag Referendum. 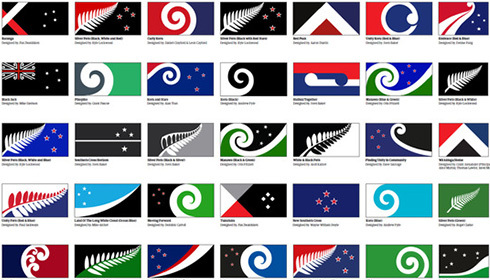 Like it or not the referendum is coming, as are the debates surrounding whether the flag should be changed, the $26 million cost and the decision as to which flag is the New Zealand’s favourite. It is hard to believe that $18 million alone is to be spent on postal costs. There are convincing arguments for both the traditionalists and new schoolers but we as a nation need to consider whether the current flag accurately represents the rapidly developing and increasingly multicultural nation we live in. It is hard to predict whether a new flag is going to increase our international recognition and further national pride and unity. If a new flag is accepted only time will tell. At this point it seems as though this debate will develop further and mean much more to us than most of us currently believe. Below we have provided some articles relating to the issues discussed above and some other informative articles. We hope all is well with you and hope to hear from you soon. Forty flags, and only one with a Union Jack – so which one is best?